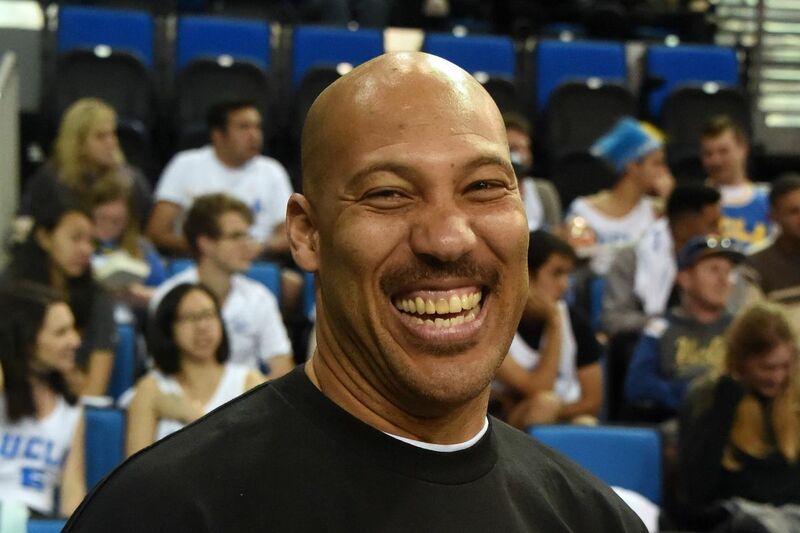 Another day, another LaVar Ball story. You can say what you want about him, but he manages to keep the attention on him. Chino Hills, high school of LiAngelo and LaMelo Ball, lost in the regional semis to Bishop Montgomery, and did not make the state final. LaVar Ball somehow thinks that this is his team, and he is the head coach. In an interview with ESPN, he threw shade on Chino Hills’ real head coach Stephan Gilling for not listening to him more. Hard to believe that a coach who is letting LaVar Ball’s son score 92 points without him playing any defense and taking ridiculous shots is resistance towards him.